Thank you for reading. 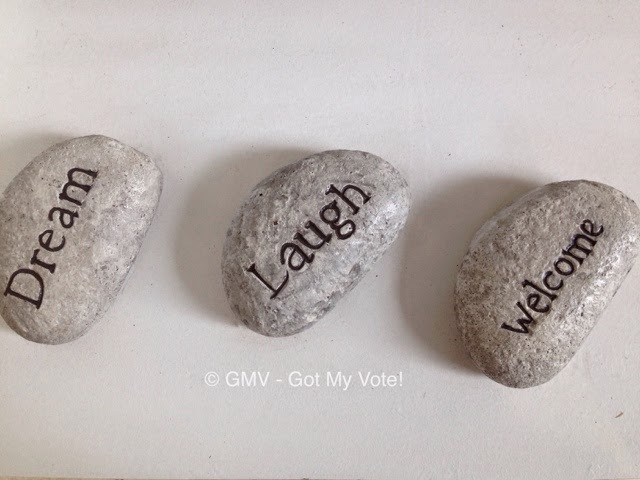 Feel free to click the LIKE button, Follow me for updates & new discoveries :) I like to share fun activities and delicious dining places. Winter means indulgence. To me it's the perfect season to catch up with good friends over comfort food. I must confess that brunch is probably my favourite meal of the day. Since it is combining breakfast and lunch together, I usually aim for hearty, delicious and huge choices. I usually put in a lot of thought discovering a decent brunch cafe around the area, and it is getting harder to find a cafe gem. My friends eyed Indulgent Sage for sometimes now. 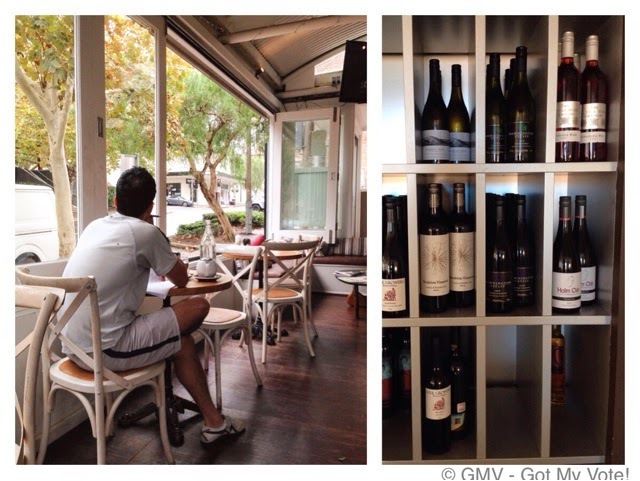 It is a small quaint cafe located in the posh suburb of McMahons Point. McMahons Point is a beautiful leafy suburb with one main street lined with cafes and little eccentric posh vintage stores. 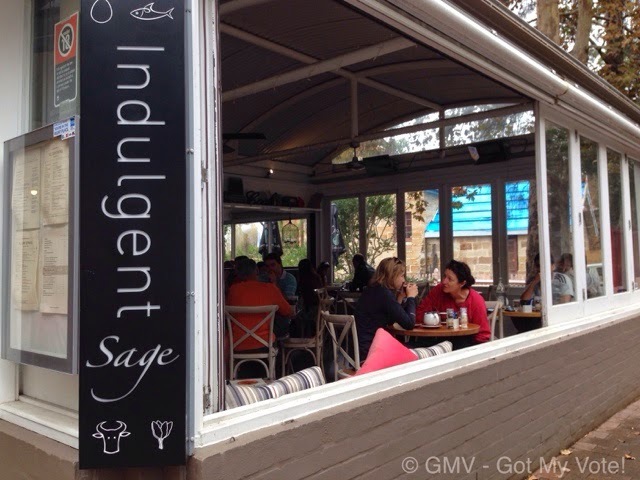 Indulgent Sage Cafe is located along the well-manicured Blues Point Road and it is charmingly decorated in a nautical theme. 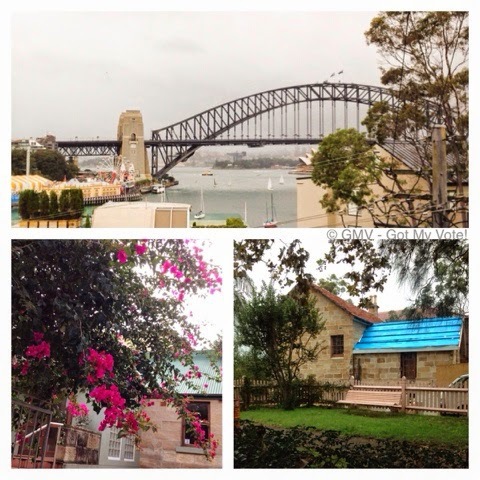 There is plenty of natural light and you can see the Sydney Harbour Bridge from the lawn area. I checked out the menu beforehand and their brunch menu looked appetizing. So one cold Sunday morning, we drove to McMahons Point for a relaxing dining experience. We were promptly taken to our table by an efficient waitstaff. 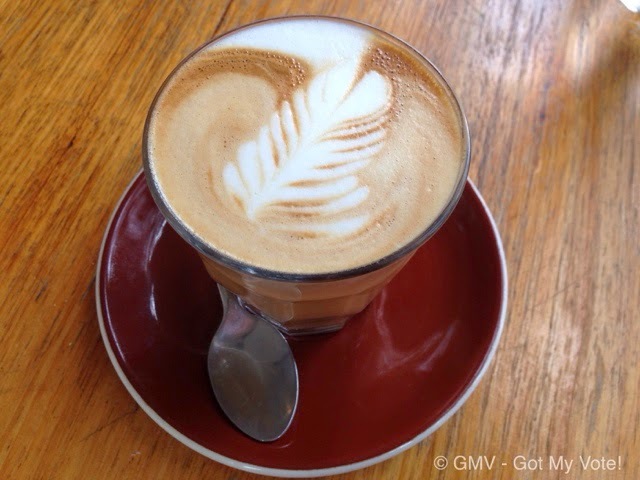 Soon after being seated, my first cup of latte of the day came and it was fantastic. The strength was great, as was the temperature. It was a rainy cold day so we ordered some sage fries ($10) to start. 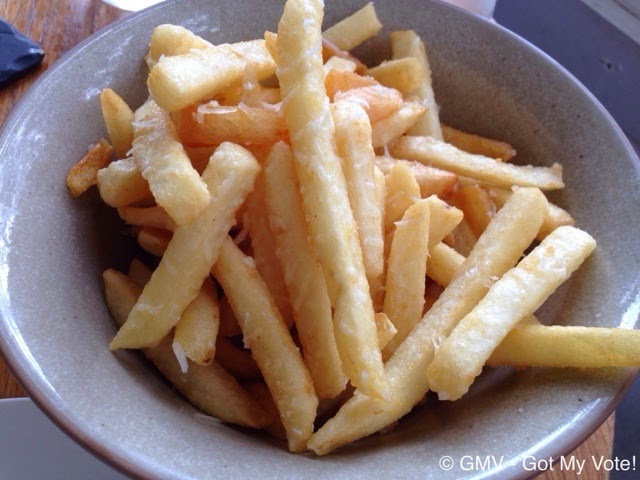 These fries were infused with Parmigiano & truffle oil, so they were ah-so-addictive. Once you had one, you could not stop. 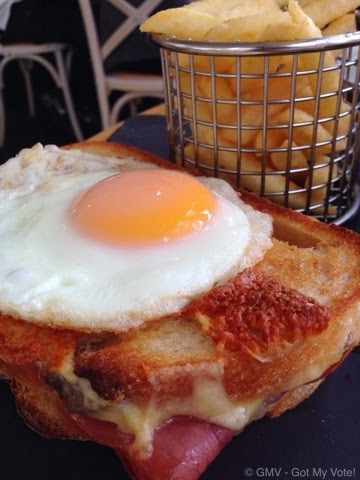 The croque madame ($19) arrived soon after on a chopping board, fresh out of the oven. 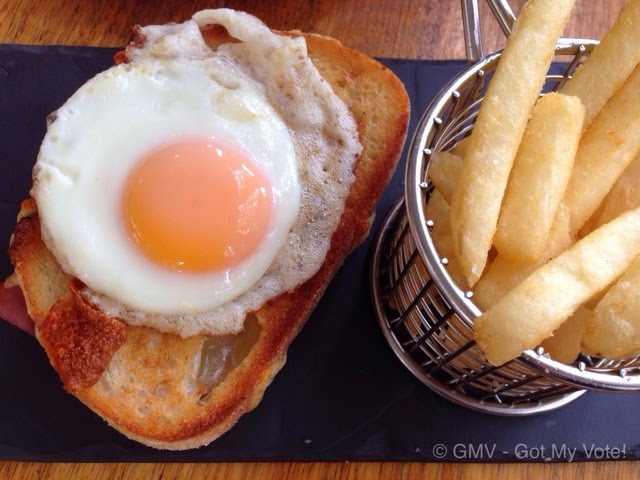 It was baked to golden perfection, complete with a beautiful fried egg on top. A bucket of crunchy fries was included with this dish. When the waitstaff brought this to our table, it received a lot of sideways glances from other patrons. Can you ask for anything better? 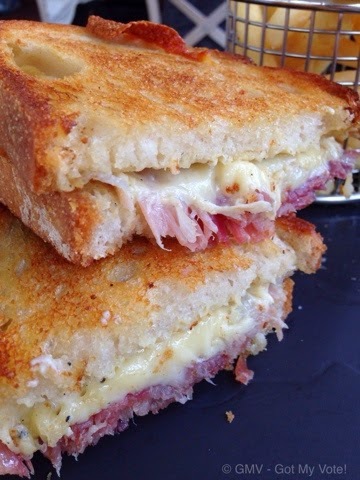 This Parisian-indulgent sandwich was generously filled with melted gruyere cheese, smoky jamon and garlic aioli. When we sliced it through, the golden yolk oozed down and that got us excited. It was a truly spectacular breakfast dish. Needless to say, the taste was sensational. We were very impressed and devoured it before the rest of the meals came. Next came the Rib Steak Sandwich ($22) served with fries. More fries? We've received 3 large serves of fries this morning and that was a lot of carb, even for a potato-lover like me. 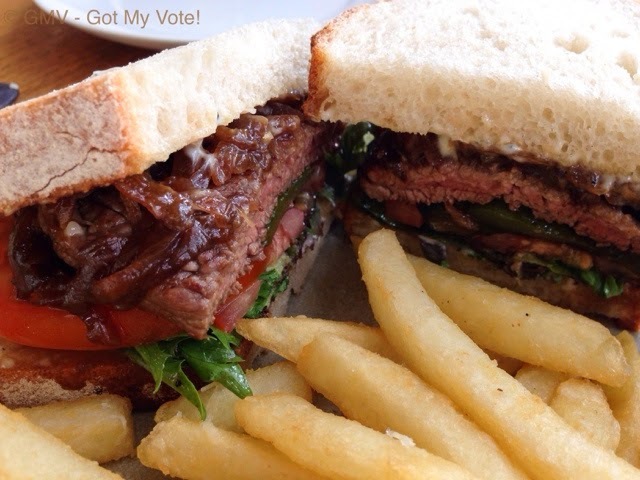 The steak sandwich was meant for one, however the serving was more than enough to share between two. A generous, juicy medium-rare steak was tucked comfortably in between two slices of thick-cut soft white bread. It was lavishly filled with roasted garlic aioli, tomato, caramelised onion and minimal garden salad. The chef also added a few slices of pickled cornichons to create a satisfying crunch. This was a generous brunch and there was a lot of food. I wanted to indulge but we went overboard. 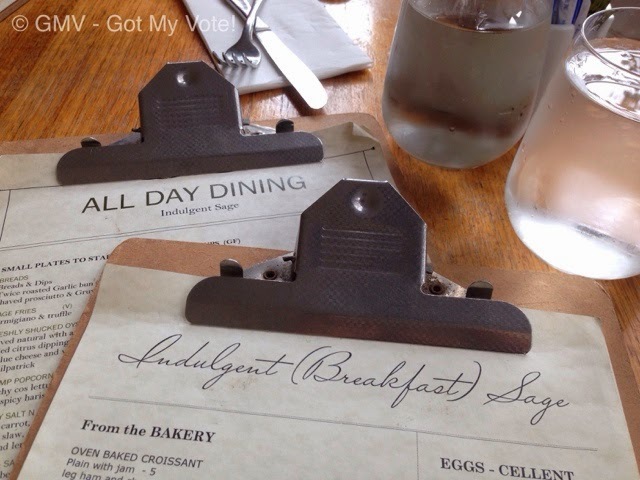 This is a good weekend brunch spot if you are around the McMahons Point area. Where's the Best Restaurant at Circular Quay?